Leadership. What is it? What does it mean? What does it look like? The first known use of the word was in 1765, so the idea and topic of leadership has been around for centuries. 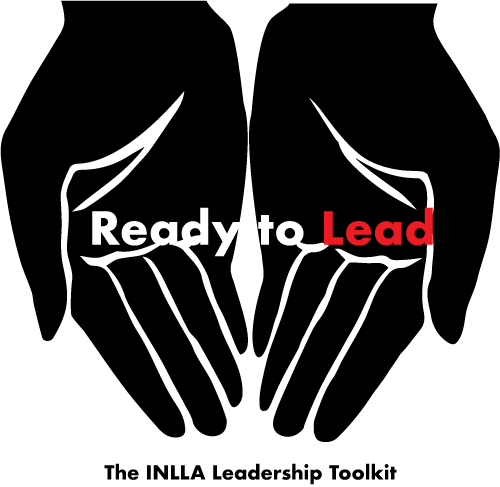 Merriam Webster’s Dictionary defines leadership as: 1. the office or position of a leader; 2. capacity to lead; 3. the act or an instance of leading. Servant Leadership – April 12th 11:00 a.m.-12:00 p.m. EST. Connie Scott, director, McMillen Library at Indiana Tech. Connie will talk about servant leadership, which means you’re a ‘servant’ first. Servant Leaders focus on the needs of others, especially team members and staff before your own needs. Leadership vs. Management – April 20th 11:30 a.m.-12:30 p.m. EST. Michelle Bradley, manager, Member Engagement Midwest Collaborative for Library Services (MCLS). Michelle will talk about differences between management and leadership. Many times we confuse leadership with management principles. This webinar will cover the difference between the two. This entry was posted in Professional Development Office (PDO) and tagged leaders, leaderships, Libraries, Library, Webinars by indianastatelibrary. Bookmark the permalink. Do I have to register for the webinars? I didn’t see a link. Click on the webinar titles. They should take you to the Evanced registration pages.